Occasionally I drift away from my love of history for a change of pace and venture into a contemporary world of suspense, love and adventure. 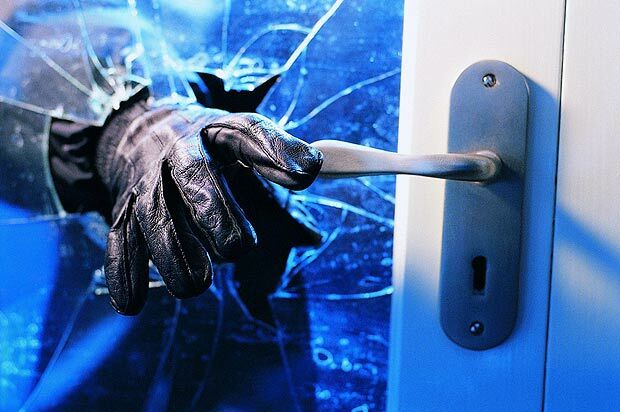 This usually happens when something in reality has struck a nerve, such as when a friend’s home was burgled. Jen’s world is turned upside down when she should be at a happy beginning in her life. She is hounded by a string of unnerving events and then someone breaks into her home; her new sanctuary. We read about burglaries all the time. However, they are not only a violation of a person’s belongings and space, but also their peace of mind. How quickly a person bounces back from such an experience will depend upon the individual and the extent of the theft and damage. Doubts can linger regarding the motivation behind the crime – Was it a random event? Was I targeted? Did they know my work pattern so that I would not be there? Do they know me? In fiction we can play with these questions, keeping the answers and consequences within our control. However, in reality, overcoming such a personal violation can take a lot of time. Authors often focus on the crime and catching the criminals, but I respect that for the victim this is only part of the process of healing and restoring that inner peace. If you want to read Jen’s story, Roses are Dead is available from Amazon and Smashwords.